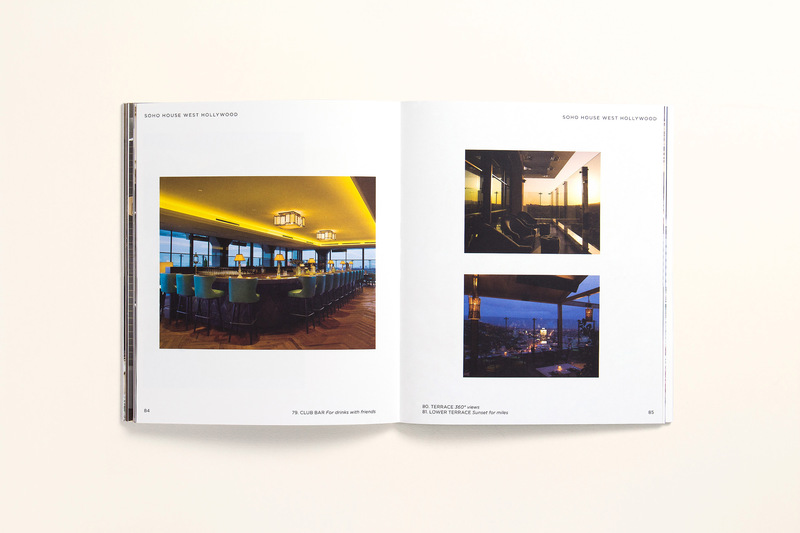 Plus Agency Soho House | Member's Art Book & Brand Update - Plus Agency "
Taking the time to read any publication is one of life’s simple pleasures; and for any brand, to create a publication that consumers both want to read and own, is the ultimate in brand communication. 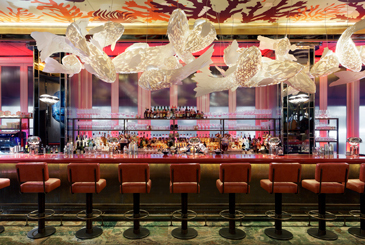 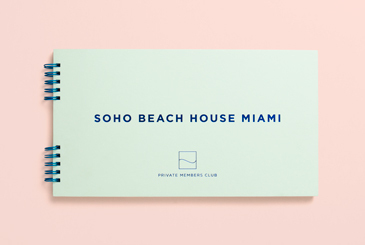 Soho House’s brief was to create a piece of communication that would inspire current members to remain members and excite potential new members in new markets, to join. 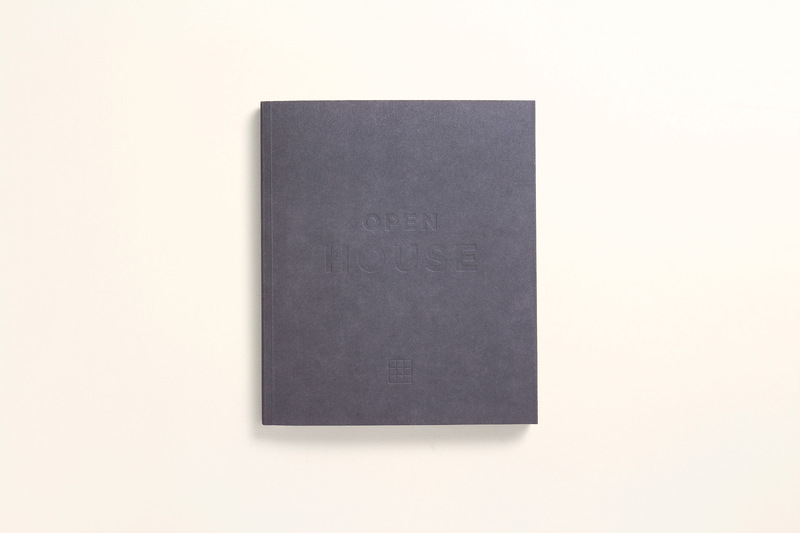 Our concept, which we named Open House, was a unique and stylish art book showcasing each house in chronological order since launch. 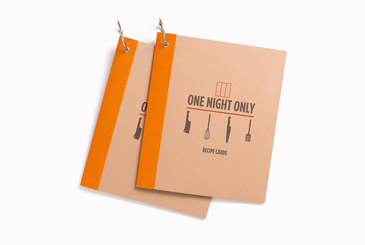 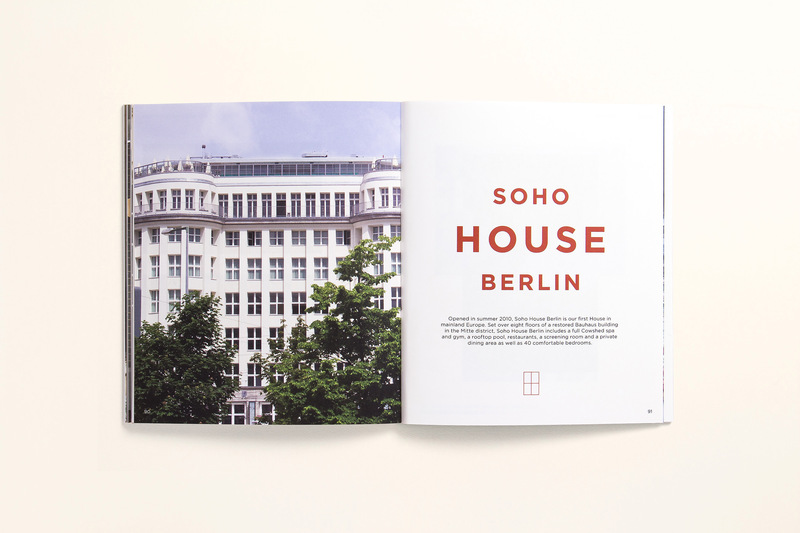 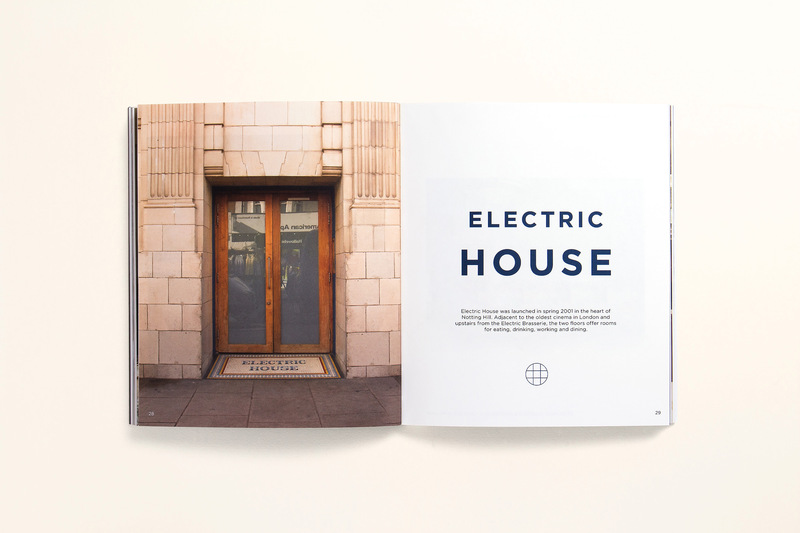 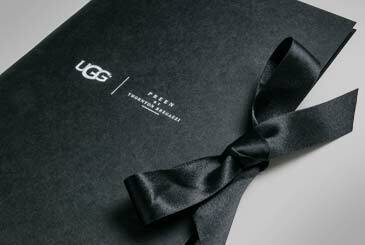 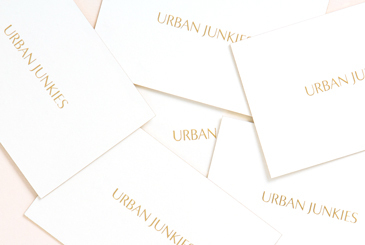 Our typeface for the book was then used to modernise the Soho House brand.